View cart “Shimmering Twist Earrings” has been added to your cart. 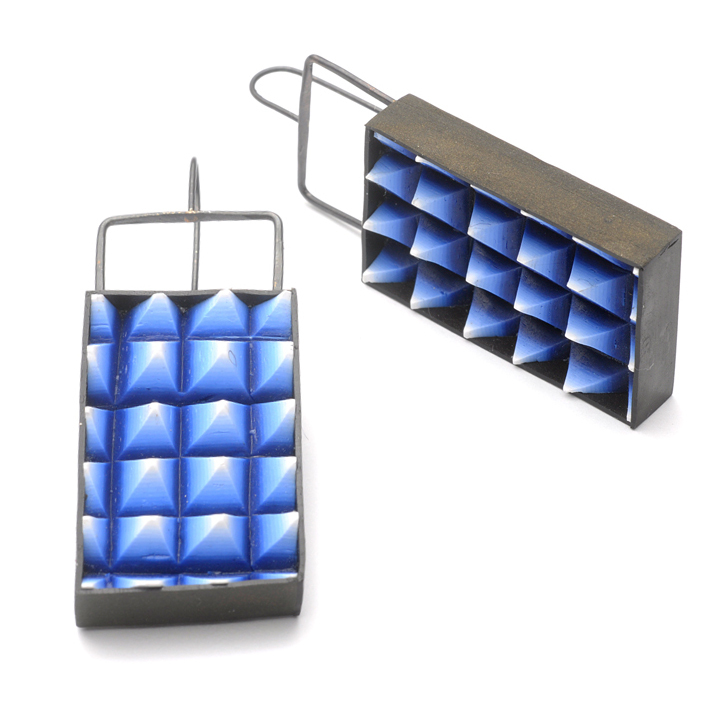 Thin, lightweight, and in beautiful semi-translucent neutral tones that coordinate with anything, these organic-inspired post-style lychen earrings will make themselves at home as a regular in your jewelry rotation. 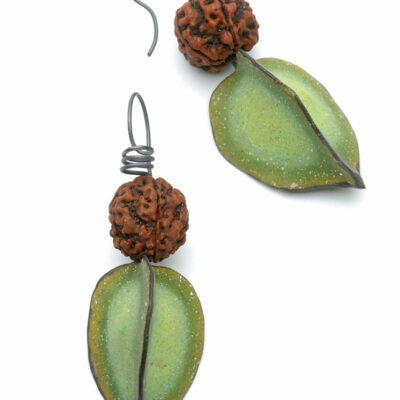 The slightly cupped polymer disks in 1.75″ diameter are accented with oxidized sterling stamen, posts & earring backs.